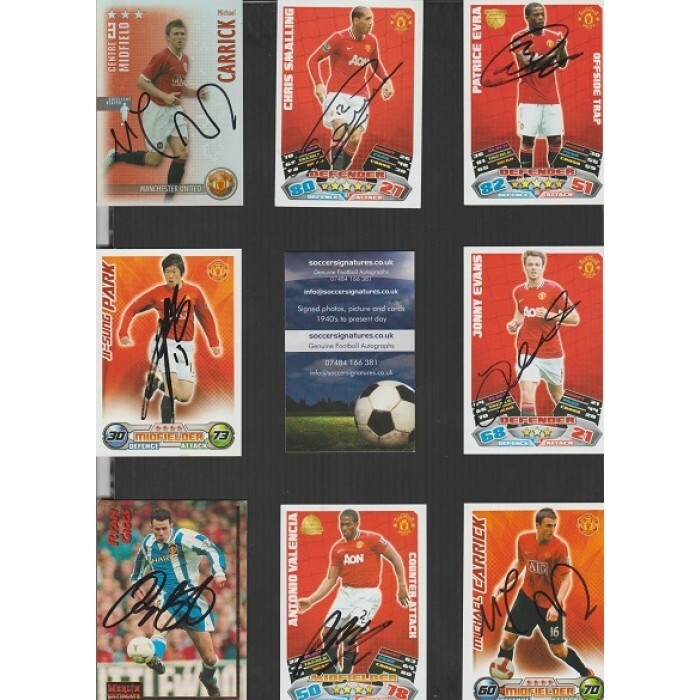 SHOOT OUT 2006-2007 card hand signed by MANCHESTER UNITED footballer MICHAEL CARRICK. 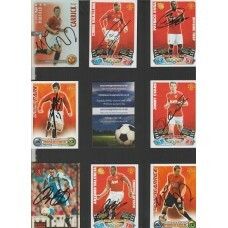 The other cards in the picture are also available to purchase separately. I will always combine postage where possible.